Welcome back to the Virtual Porch for another gabtastic episode of Low-Carb Conversations With Jimmy Moore and Friends! 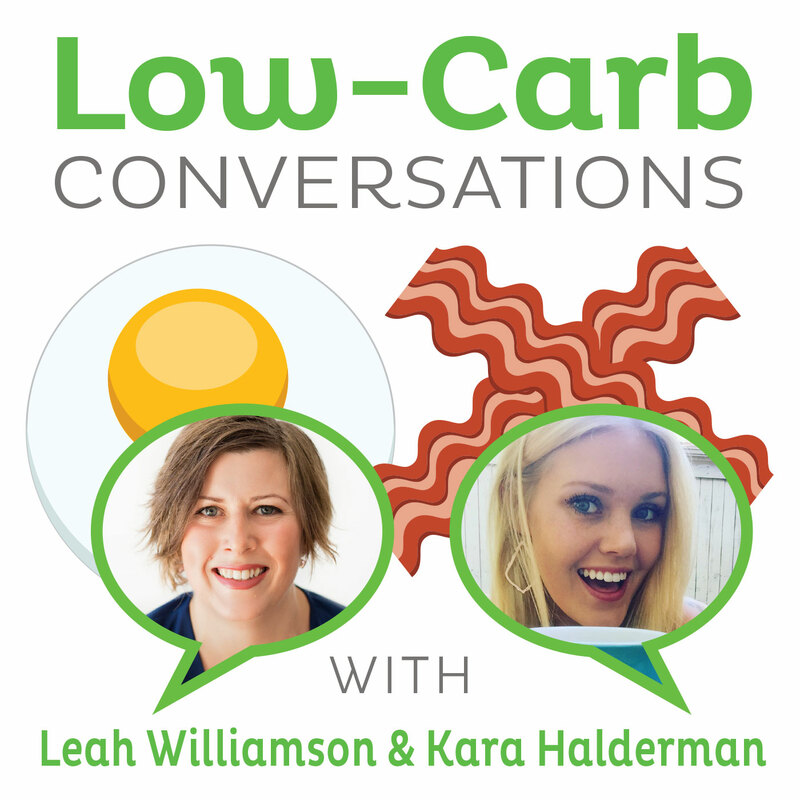 Today Jimmy and Mindy are joined by low-carb writer Karen Rysavy and they talk about all sorts of low-carb advice and gossip, including Karen's website "Truly Low Carb". Don't miss a special recipe, too! - "8 reasons carbs help you lose weight"